Home / Who’s Heading to Kempefest 2015? This year is the 45th edition of the annual event and it promises to be an awesome weekend. There are going to be over 350 exhibitors and vendors this year, so make sure you give yourself lots of time to wander the waterfront! This is last year’s map, incidentally. 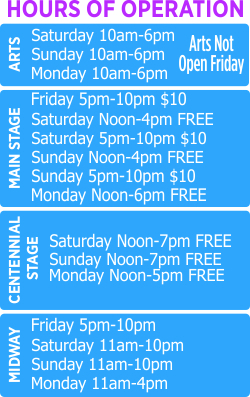 And while it’s accurate as far as where I’ll be located, some of the other booth numbers might be different. 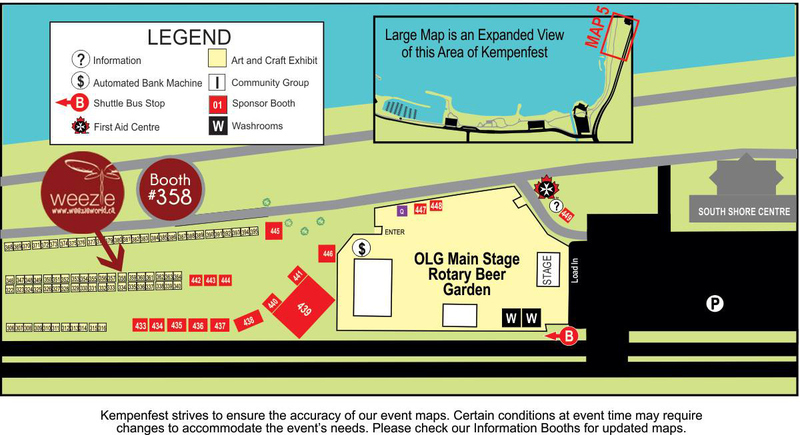 So, if you’re looking for someone else’s booth, you should probably check out this year’s map to be on the safe side. I’ve got more shiny than you can shake a stick at this year (though I’m not certain why you would want to in the first place) so come by and have a look! We’re there Saturday, Sunday, and Monday – hope to see you there!